This tutorial will guide you on How to Disable Bloatware apps on Motorola Droid Turbo 2.Now you can easily disable the unwanted pre-installed applications from your phone, which are unnecessary and take huge space on your device’s memory. Motorola and Verizon provide 32/64 GB (internal storage) version of Droid 2 Turbo which is standard for today’s period.The OS takes some space but the pre-installed unnecessary apps also take a huge memory and make your device looks ugly and it also slows down the device.So in our opinion you should disable the unwanted apps. These bloatware apps use a lot of internal storage space, and some bloatware apps even continue to run, although we’re not open it, this is because the app running in the background which consumes RAM and the device feels sluggish. The main reason for which Nexus or other devices running pure android runs smoother is that the come with only google apps.Most of the carrier based devices come with loads of pre-installed apps which most of the users never use so why? 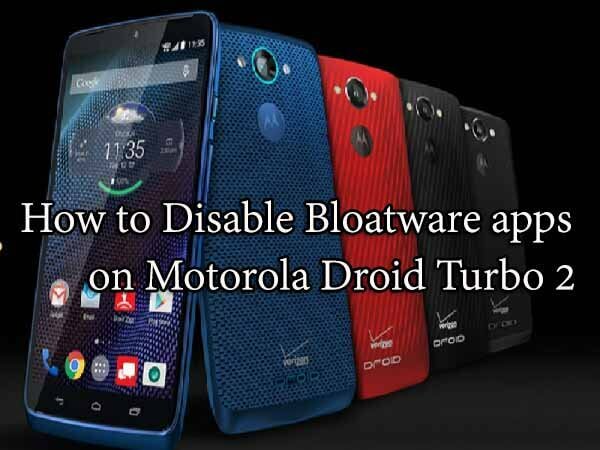 you shouldn’t disable them to make your device run smoother.Below we share detailed step by step guide to Disable Bloatware apps on Motorola Droid Turbo 2. First of all, Open the App drawer. Then Scroll down till you notice ‘Apps’ options. Open the app you want to disable, on the App info, tap the ‘Disable’ button. The disabled apps will be listed on ‘DISABLED’ tab, useful if you want to activate it later. 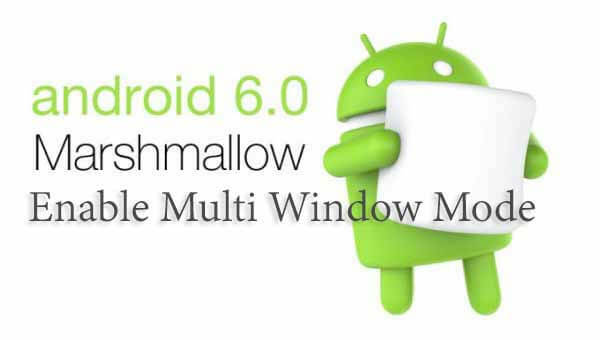 Fore More details on the bloatware apps (app list) go to this androidmods post.